Celebrators of National Handbag Day got quite a scare this week. 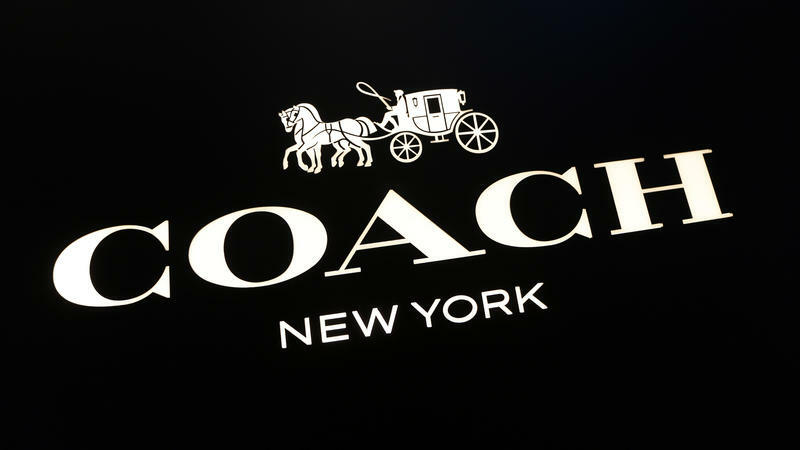 Tuesday's unofficial holiday was over by the time luxury brand Coach announced on Wednesday that it is changing its corporate name. The move is designed to better include the two other brands Coach owns: Stuart Weitzman and Kate Spade. Consumer outrage quickly followed the announcement, but it died down a bit after shoppers realized they could still buy Coach bags — only the corporate name was changing. It's an understatement to say the holiday shopping season is crucial for retailers. The holiday shopping season is very, very, very (I could go on, but you get the point) important for retailers. 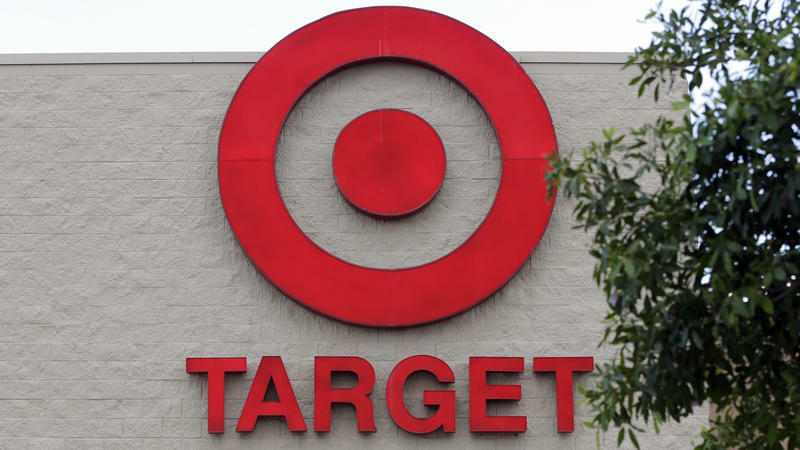 "For some retailers, the holiday season can represent as much as 30 percent of annual sales," the National Retail Federation says. "Overall last year, holiday sales represented nearly 20 percent of total retail industry sales." 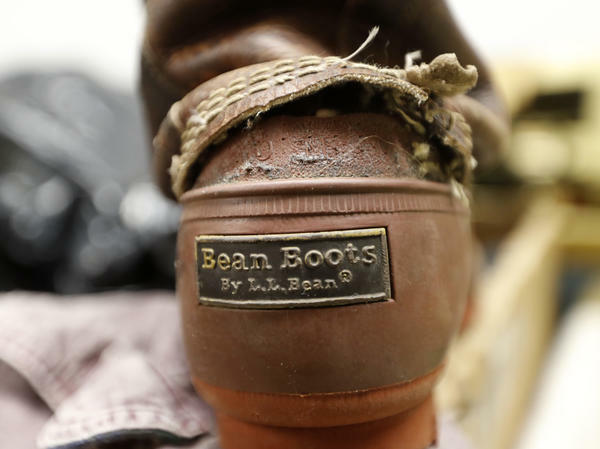 The man who transformed L.L.Bean from a single country store into an international company died today. Leon Gorman, a grandson of L.L. Bean was 80 years old. Maine Public Radio's Patty Wight has this remembrance. L.L. Bean's iconic rubber and leather boots — long worn by practical and preppie New Englanders — have swung back into fashion with young people and are more popular than ever. 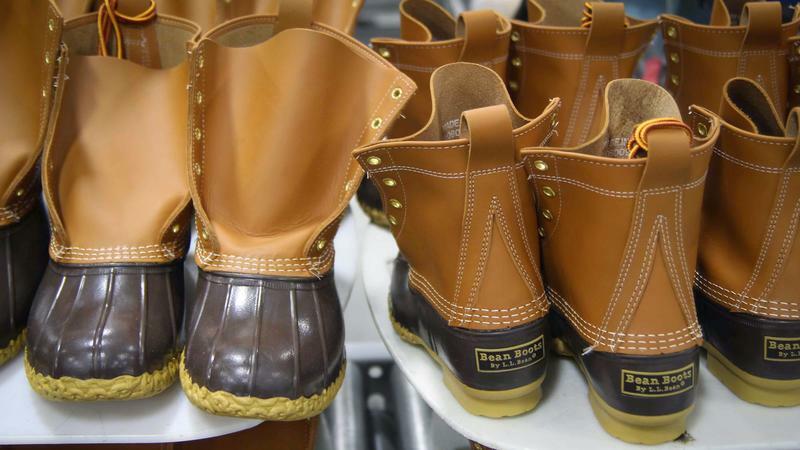 The recent surge in demand has the company scrambling to fill orders, upgrading its manufacturing equipment and adding a third shift at its Maine boot factories.